In September, it won’t just be the children going back to school! Here at The Kitchen School, we can’t wait to get stuck into the new term. I have some great classes planned which I cannot wait to share with you all. 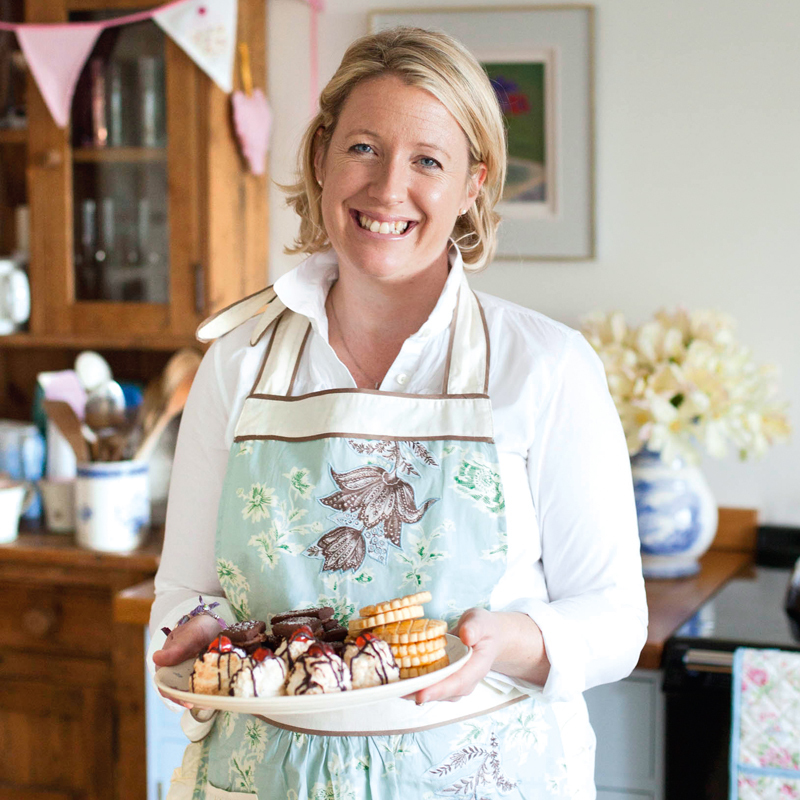 Join me this Autumn Term for some simple and exciting recipes to rejuvenate your recipe book. We will look at seasonal fruits and vegetables that can be transformed into quick and easy suppers, as well as some delicious Autumn Bakes. For a little taster of the setting here at The Kitchen School, head to my YouTube to watch my Just Baking video. More information to follow soon, so keep your eyes out for the class dates! Look forward to welcoming you all back to The Kitchen School!